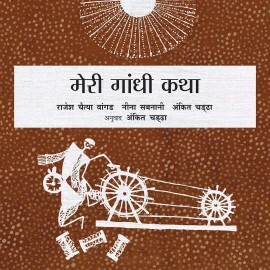 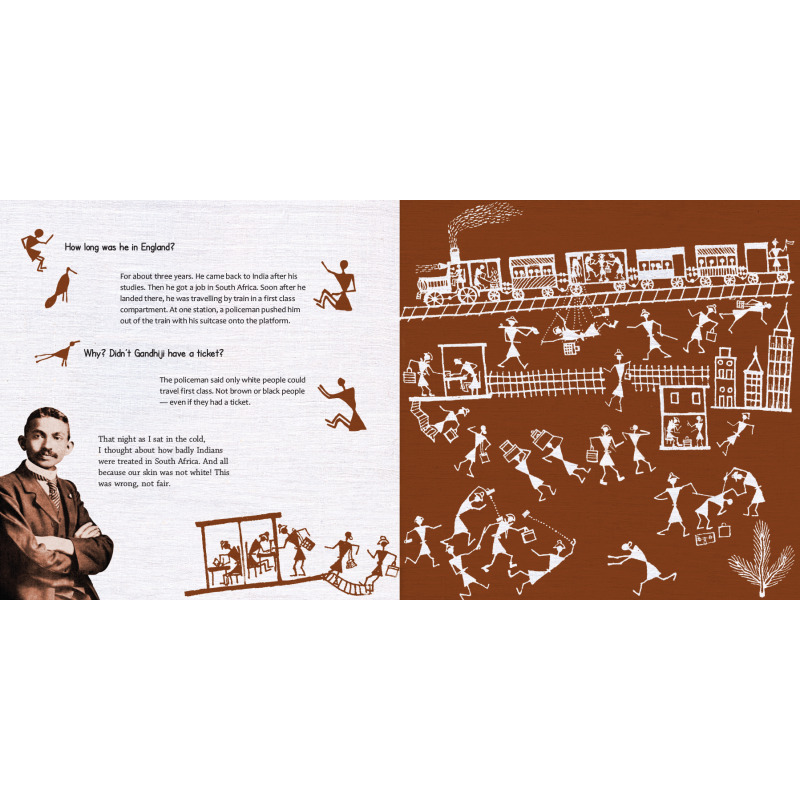 Everyone has their own story of Gandhi — and in this book a Warli artist, a storyteller and an animation filmmaker come together in a unique collaboration to bring a very visual story of Gandhi to children. 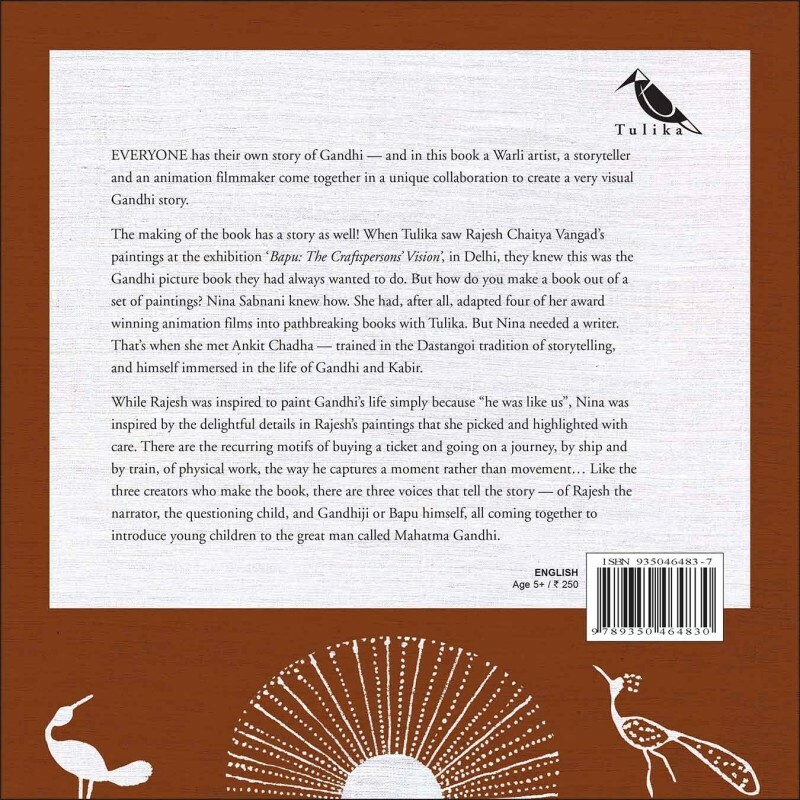 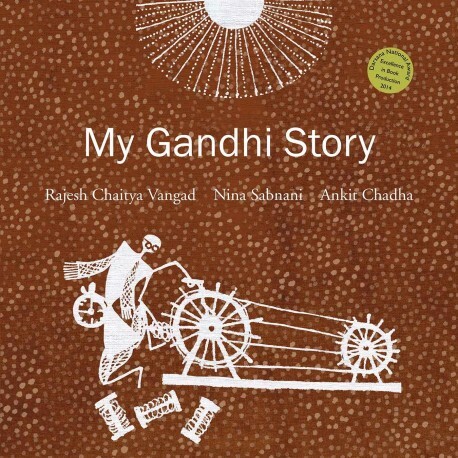 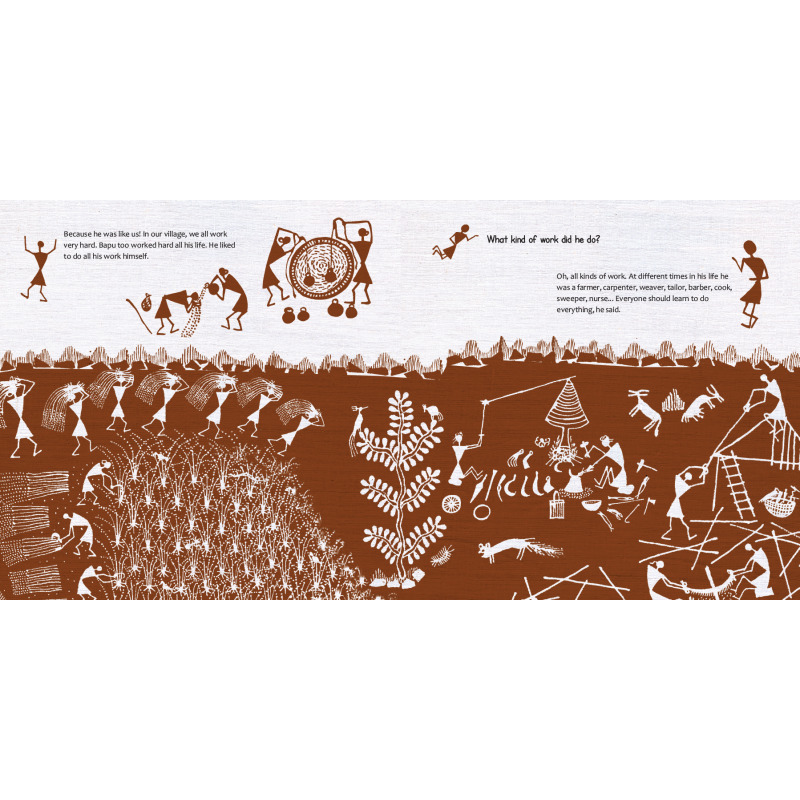 EVERYONE has their own story of Gandhi — and in this book, which came out of a set of four large paintings, an artist of the Warli tradition, an animation filmmaker and a storyteller come together in a unique collaboration to create a very visual Gandhi story. 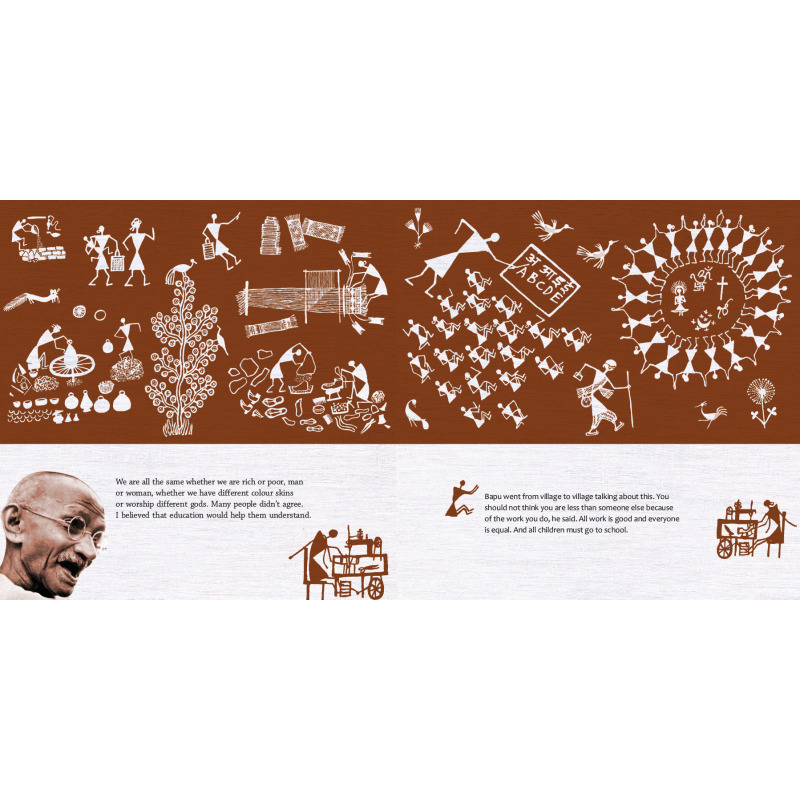 While the artist was inspired to paint Gandhi's life simply because “he was like us”, the curating of the visuals was inspired by the delightful details in the paintings, picked and highlighted with care. 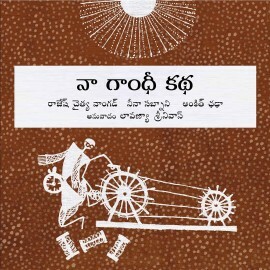 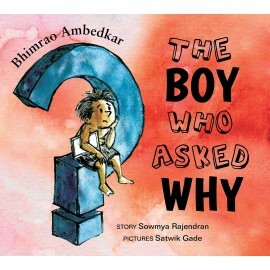 There are the recurring motifs of buying a ticket and going on a journey by ship and by train, of physical work, the capturing of a moment rather than movement… Like the three creators behind the book, there are three voices that tell the story — of Rajesh the narrator, the questioning child, and Gandhiji or Bapu himself, all coming together to introduce young children to the great man called Mahatma Gandhi.